Readings and Healings are available daily! By appointment or on a walk-in basis: At our new location in PRIVATE and separate rooms! 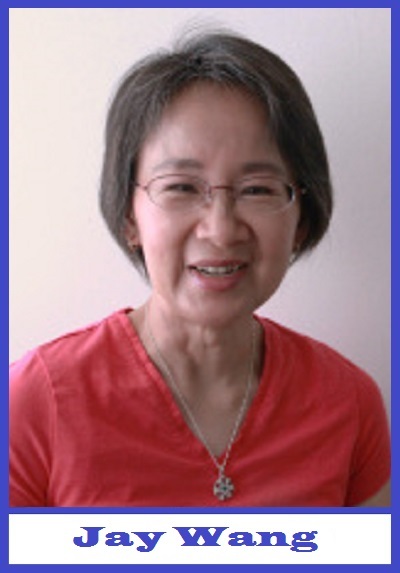 We are now delighted to be able to offer various different reading and healing modalities. Readings include: Tarot, Hand Analysis, Psychic, and Mediumship. Healing modalities include: Chair Massage, Reiki, Tellington Touch, and Crystal Healings. The rates for these services are the same as readings, $30.00 for 15 minutes. Come and experience a relaxing, uplifting, and energy boosting healing with one of our gifted professionals. No appointment is necessary, but you are welcome to make one if you choose. Readings During Regular hours at Avalon Visions Are $30.00 For 15 minutes. Readings are available daily on a walk-in basis. If you would like to schedule an appointment call Avalon Visions at (831) 464-7245. 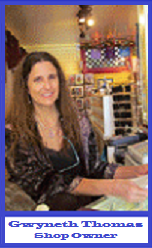 Some of our psychics are available for phone readings. If you would prefer a private phone consultation with a reader, some of them are more than willing to be available for telephone consultations. Please check with our staff to see if your favorite reader is available for a phone reading. We will provide you with their contact information. 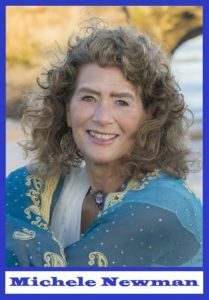 Gwyneth Thomas The owner of Avalon Visions, is also available for private evening Tarot and Aura consultations by appointment only. Private evening consultations with Gwyneth include a short Aura Report. These private consultations are $80/half hour, $150/hour, and then $40 for each additional half hour. To schedule your private reading with Gwyneth at Avalon Visions, please call (831)464-7245. 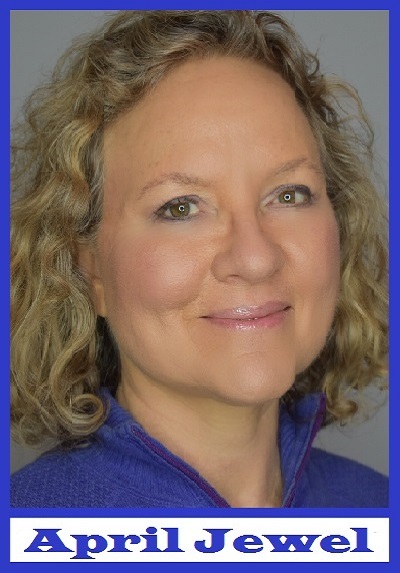 Guest Healers Incude: Rebecca Madsen – Crystal and Hands-on Healings. 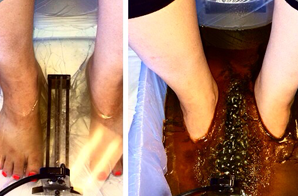 Available by appointment ONLY..!Try out our Ion Foot Spa -$30.00 for 35 minute session. Or, on Wednesdays and Saturdays, have a 15 minute reflexology session with Nick Meier for $30.00 Better yet, get both for only $45.00.Sundays sessions are available for the Foot Spa only. What is the Ion Foot Spa?